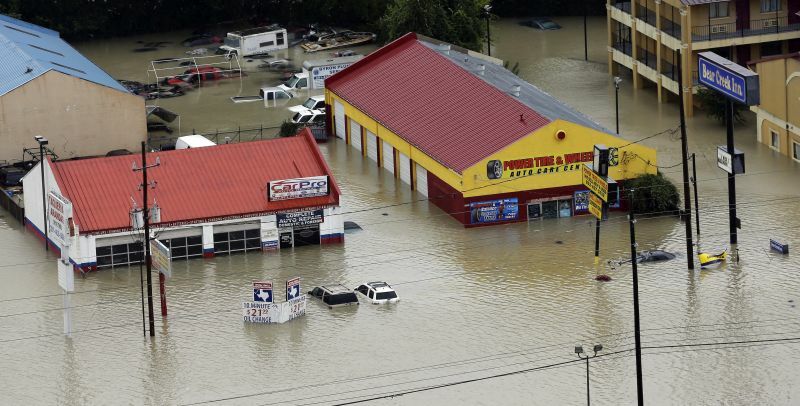 Extensive flooding is likely to hamper repair and recovery efforts, making long-term interruptions likely for many businesses. Heres how businesses can limit the effect on operations and the bottom line. If your business has lost power during Hurricane/Tropical Storm Harvey, you aren’t alone: Power and utility companies in Texas reported up to a quarter million customers have gone without electricity at some point as a result of the storm, with several thousand homes and businesses still without power as of Tuesday morning.